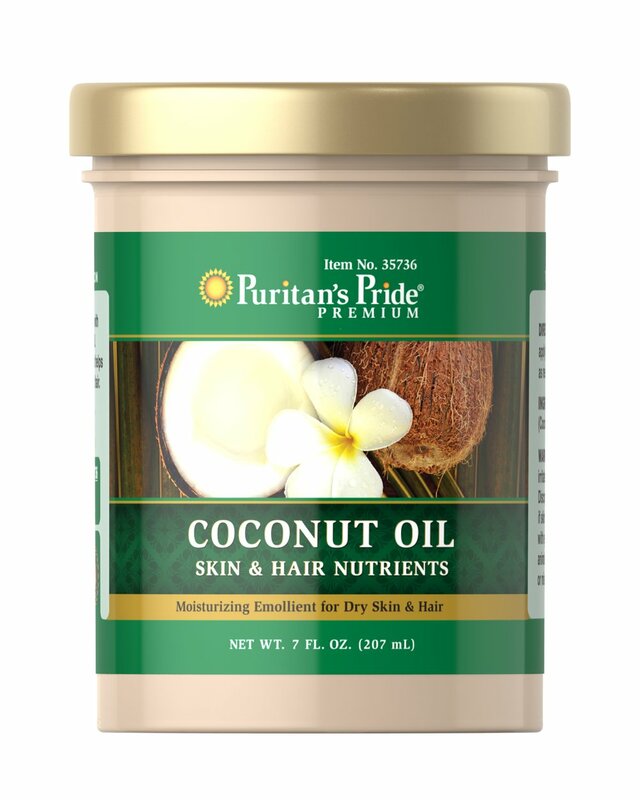 Pamper your body with Coconut Oil! 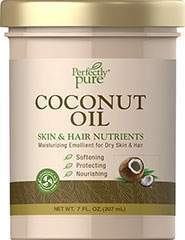 This exotic topical nutrient will help moisturize and soften dry, rough skin – and can even be used in your hair! 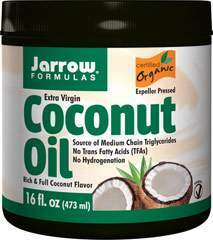 And like the name implies, there's just one ingredient: coconut oil! No fillers or added fragrances. No Parabens, Petroleum or SLS. No Artificial Color. No animal testing/100% vegetarian ingredients.